Sometimes passion is stronger than reason. Macbeth’s desire for political power leads him to murder and self-destruction. Despite Othello’s success on the battlefield, he is unable to fight the insane jealousy which finally kills both him and his beloved Desdemona. 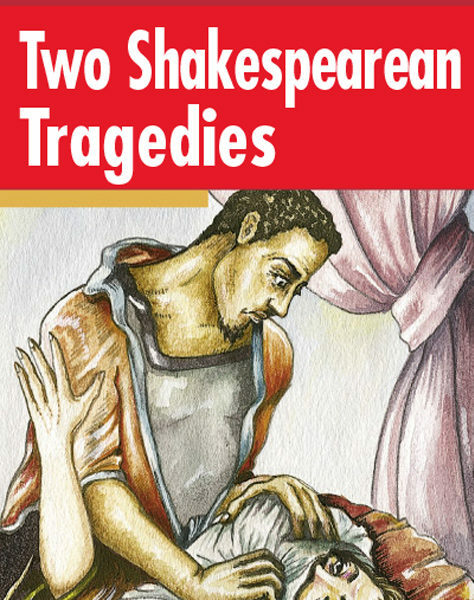 These Two Shakespearean Tragedies portray two great, yet flawed, men and the passions which destroy them.